Interested in buying Spring Island SC real estate, then you’ve definitely come to the right place. Scroll down the page and learn more about Spring Island SC homes for sale and home sites, and what this beautiful island paradise and diverse natural habitat has to offer! Spring Island is a 3,000-acre nature preserve and island residential community (400 home sites) located in the heart of the South Carolina’s Lowcountry. The island is located just 90 minutes south of Charleston, halfway between the resort town of Hilton Head Island and the quaint coastal village of Beaufort in Beaufort County. Spring Island consists of lush oak forest terrain interwoven with uniquely designed architectural waterfront homes. 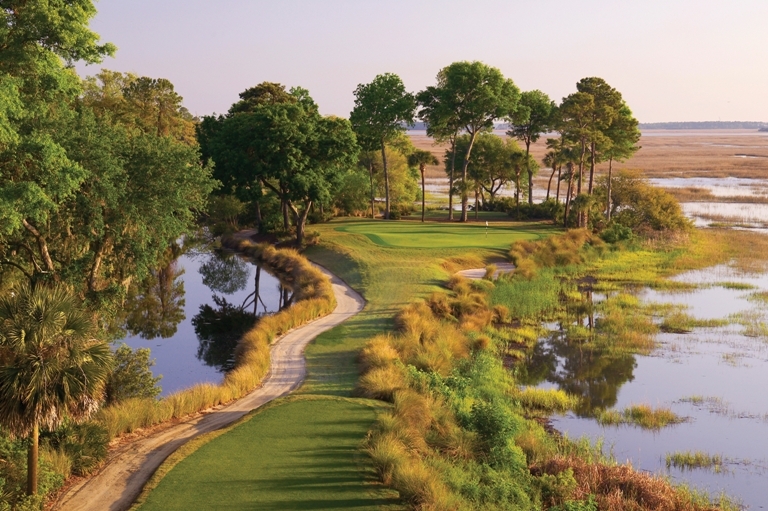 The original developers of the sea island planned to preserve its simple, and untouched natural beauty. An award-winning golf course, exceptional boating, fishing, tennis and equestrian facilities are just some of the world-class amenities that Spring Island SC homes for sale have to offer. The Spring Island SC luxury real estate community also features the most extensive collection of tabby architecture (concrete made from lime, sand, water and oyster shells) remaining in the country (see Edwards Family tabby ruins), as well as abundant wildlife, large live oak forest, and is surrounded by coastal rivers and marsh. Connected to the mainland by a bridge, Spring Island is 5 miles long and almost two miles at its widest point. It is considered to be “the last of the great private sea islands on the Atlantic Coast.” If you are looking for luxury real estate in a natural, unspoiled environment, appreciate history, and enjoy being part of an uncompromising spirit of community, Spring Island may just be the home you’ve been looking for! Spring Island SC real estate owners enjoy a balmy, subtropical climate year round. The island gets around 48 inches of rain per year and no snowfall. The number of days with any measurable precipitation is 94. On average, there are 216 sunny days per year with July highs around 90 degrees and January lows around 40 degrees. Spring Island homes for sale and home sites offer an incredible variety, from small cottage lots and homes to larger, two-acre sites to 10-acre estates. The island’s development philosophy is reflected in its architecture, where each home is uniquely designed for its site and with minimal impact on the land. Spring Island is surrounded by water in the way of rivers, creeks and salt-water marshes. And most of Spring Island SC homes for sale have spectacular water views and many have private boat docks. Discover Best Buy Homes!  Based on your basic housing parameters, Spring Island and Beaufort County SC property listings will be sent direct to your email and will update daily! “Relocating to the Lowcountry of South Carolina” is a great guide and a wonderful booklet. It’s also a great resource for those interested in learning more about Spring Island and Beaufort County, South Carolina and it’s FREE! Spring Island SC real estate utility providers include: electric and gas – SCE&G; water and sewer – wwwbjwsa.org; telephone and Internet – Century Link and Hargray. Additional Internet service providers include: ISLC and Charter. The Arnold Palmer Signature Golf Course, Old Tabby Links, is the pride of the community. GolfWeek Magazine ranks it as “One of the Best Residential Courses in America.” The front nine of the course winds through Spanish moss draped live oak forest over 200 years old. The back nine is nestled against peaceful pastures and waterfront marshes. The practice facilities, the greens, and the fairways are never overcrowded, with only about 9,000 rounds played there annually. Three local institutions of higher education for life long learning serve Spring Island SC real estate owners. Both the University of South Carolina Beaufort North Campus and the Technical College of the Lowcountry Main Campus are located within Beaufort city limits. Clemson University also operates a university extension office with ecological and agricultural programs. The nearest major airport serving Spring Island SC homes for sale is Hilton Head Airport (HHH / KHXD), with domestic flights from Hilton Head Island. Another major airport is Savannah/Hilton Head International Airport (SAV / KSAV), with domestic flights from Savannah, GA. 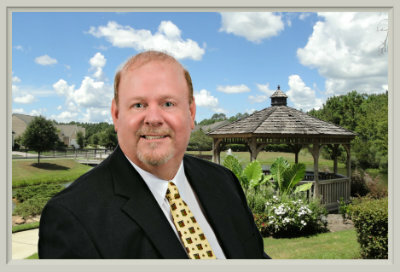 Whether you are considering buying a home on Spring Island SC or selling your existing home, our mission is to provide exceptional customer service while assisting you throughout the transaction. 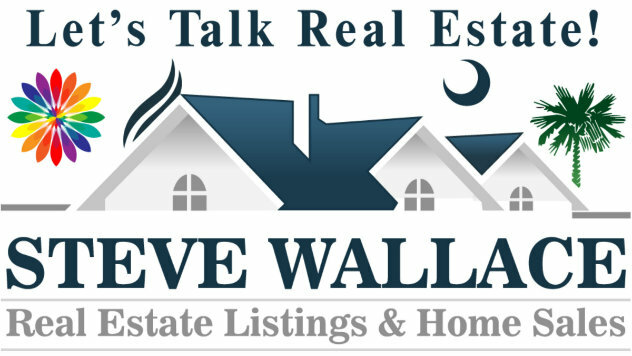 Please call us today or fill out the online contact form, and let us know how we can best serve your Spring Island SC real estate needs. We look forward to speaking with you!